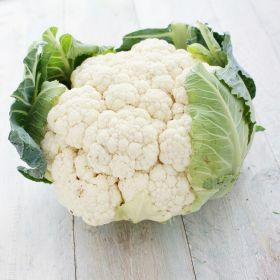 Cauliflower is an annual vegetable that belongs to the cabbage family. 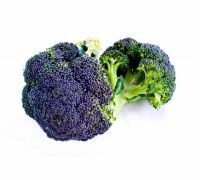 It is typical cultivar plant that does not have wild relatives, like many other vegetables do. 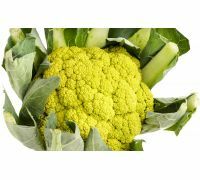 Cauliflowers of different shapes and colours, that allow us to make true miracles in the kitchen, are available on the market. 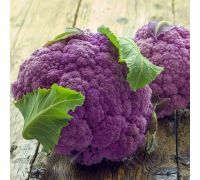 Green, violet or yellow - they please the eye and encourage us to include them in our menu. 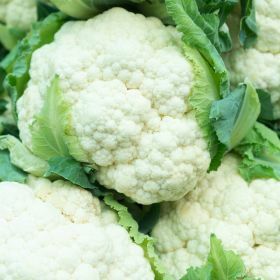 White cauliflower is by far the most commonly cultivated one. 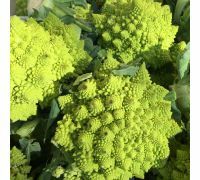 What is not known to everyone, it is the cauliflower's inflorescence that forms the edible part. 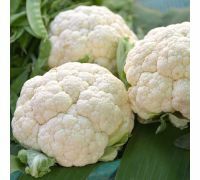 Cauliflower plants grow best on a sunny site in a soil rich in nutrients. 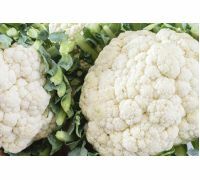 We proudly present one of the many cauliflower varieties available in our store, the "Early Snowball X". 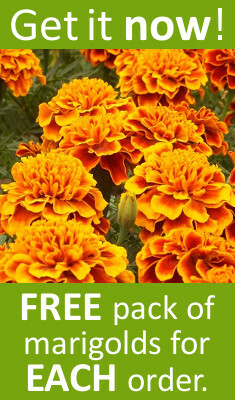 Seeds of this cultivar are intended for medium early harvest, both in spring/summer and in autumn. "Early Snowball" produces very compact, dense, snow-white heads. 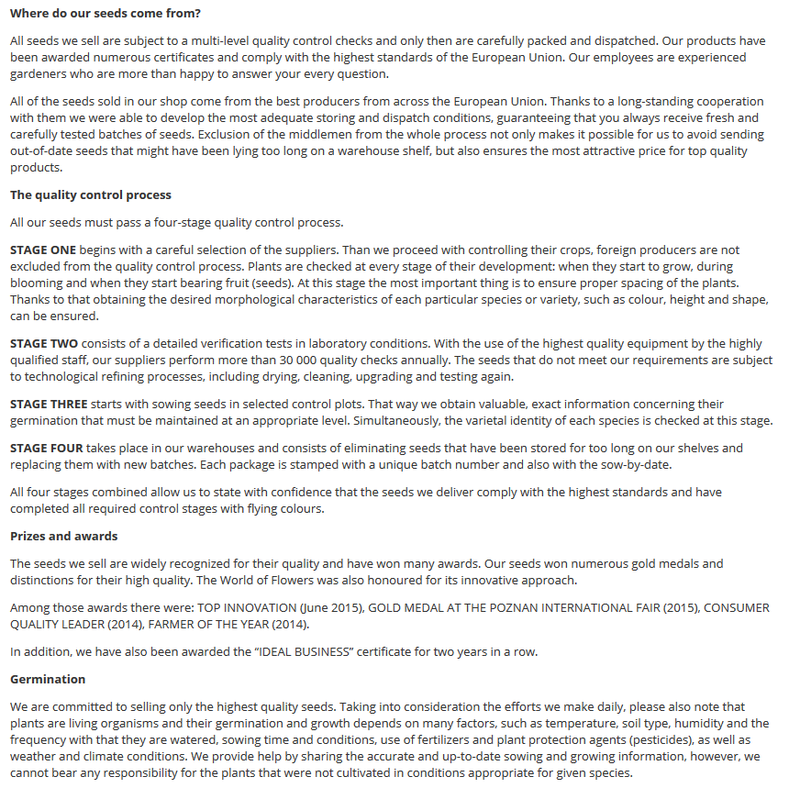 The leaves tightly cover the heads and protect them from the harmful conditions outside. 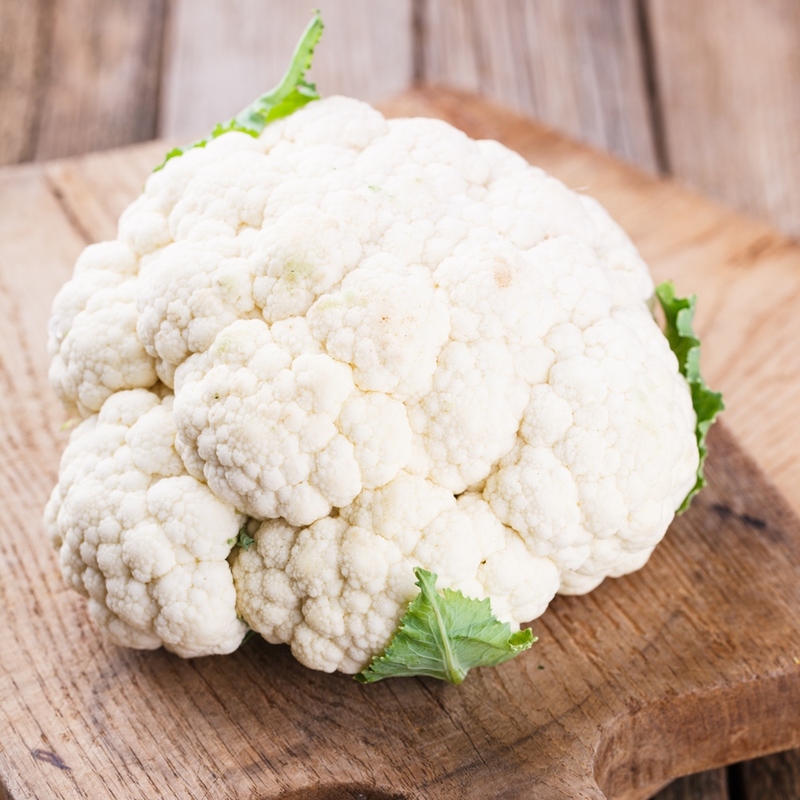 Cauliflower is a vegetable that can be used in many ways. 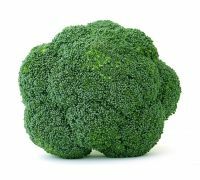 It tastes delicious consumed directly, alone or in company of other veggies. 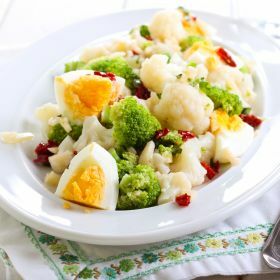 Salads and vegetarian dishes are only a fraction of what can be made of it. 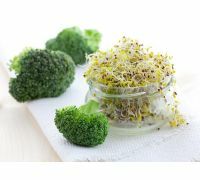 Virtually everyone must have at least once tasted cooked florets in buttered breadcrumbs. 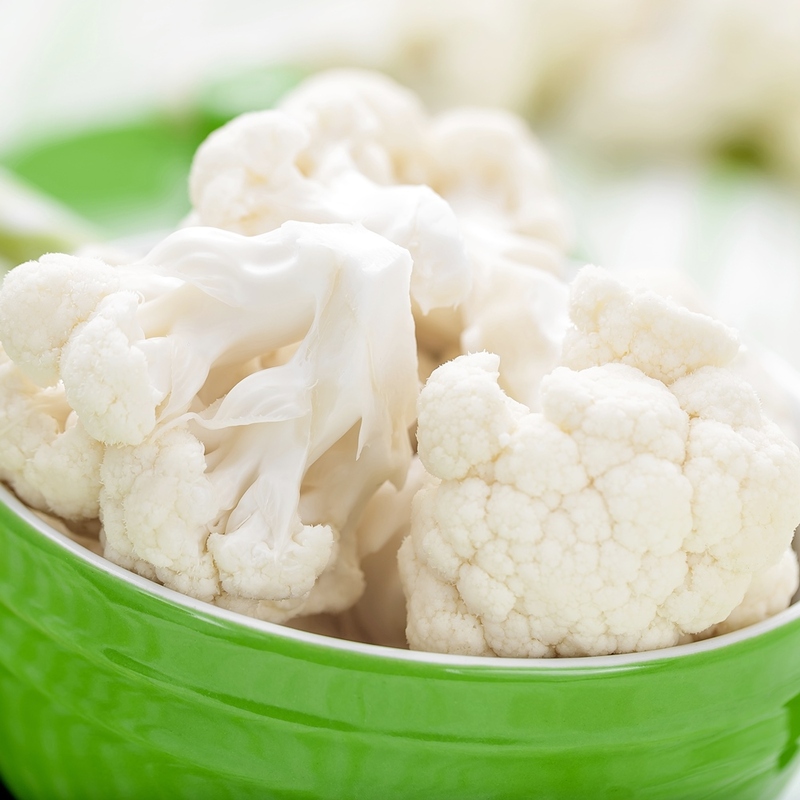 Cauliflower also encourages us to prepare a healthy soup seasoned with dill. 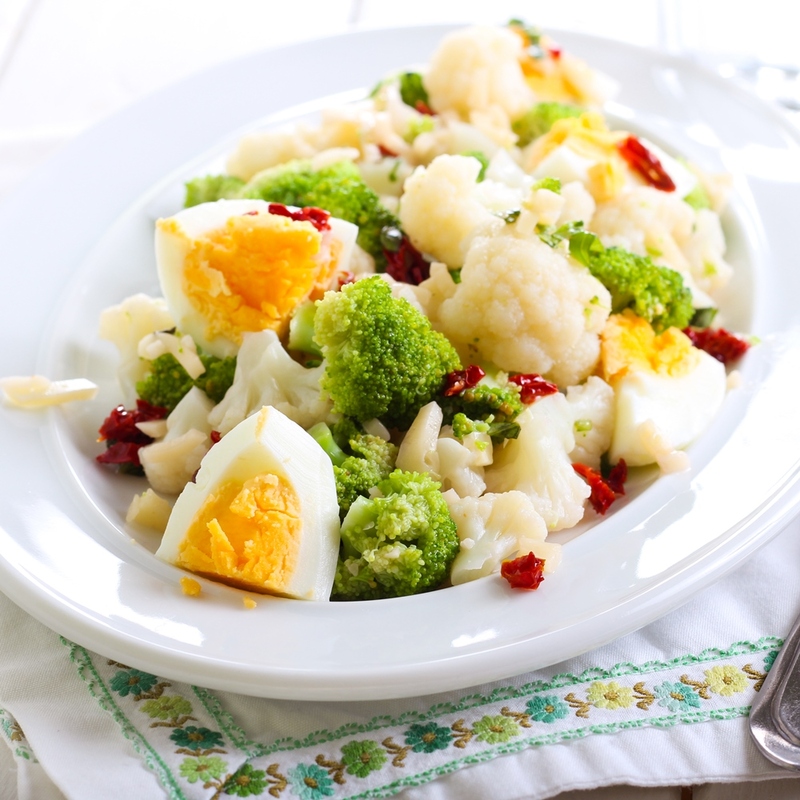 This vegetable, rich in minerals, will also dazzle us in pickled variation in the winter time. Battered cauliflower will be the star of a party. 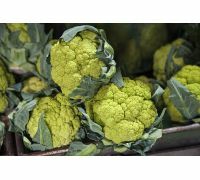 Cauliflower casseroles and pies will find their admirers among our children. 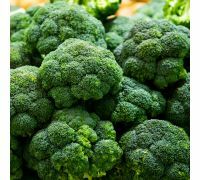 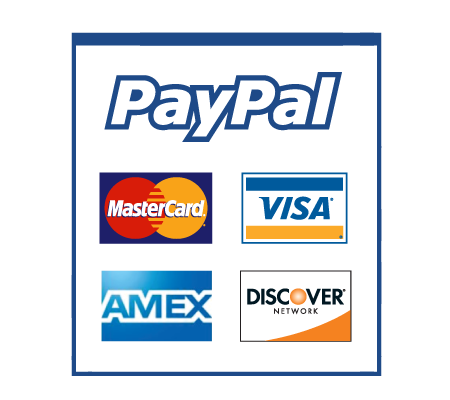 We advise to buy seeds of this wonderful plant still today and enjoy the crops from your own vegetable garden. 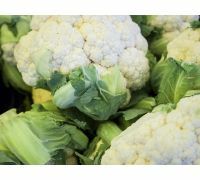 One package contains 0.5 g of "Early Snowball X" cauliflower seeds as well as a growing guide and the sow-by date.